The construction of a building is a long and messy process that involves tons of waste being produced daily. Much of it is not easy to dispose of, as it includes debris, rubble, glass, and other objects that are far from your everyday rubbish. All this waste piles up and ultimately makes the construction process that much more difficult. For this reason, you want help from a company that will keep your construction site clean at all times. 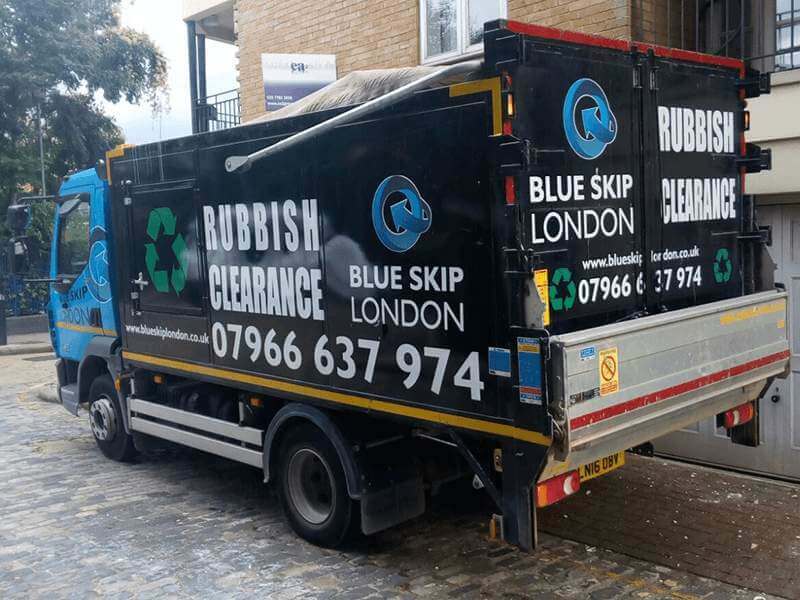 Blue Skip London is London’s leading expert on various types of waste collection, and that includes construction waste for commercial areas. 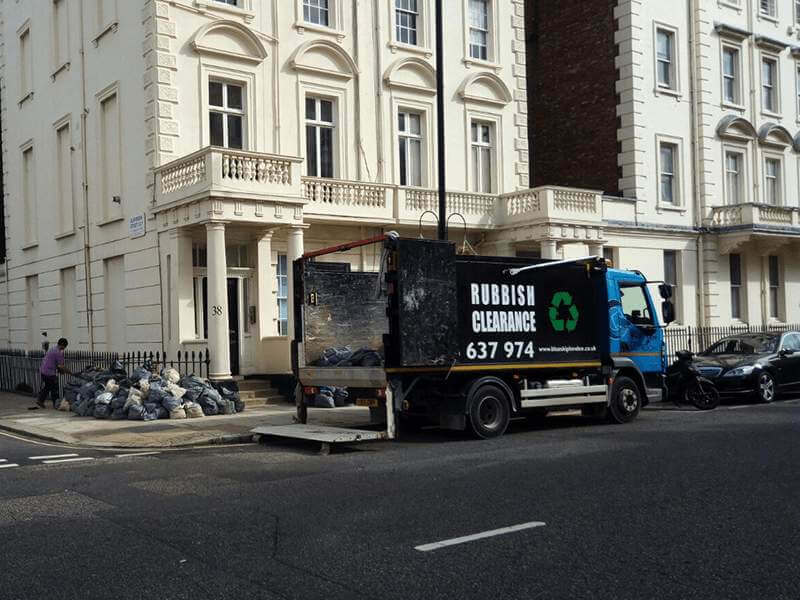 With countless courses that our employees have undergone and continually undergo in a regular fashion, we are the best choice in the city when it comes to commercial waste. 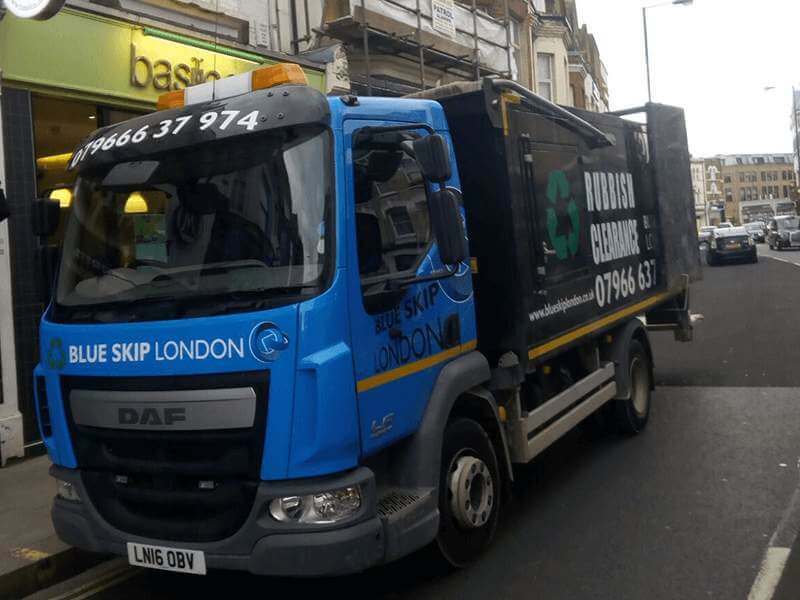 Our skip vans will make regular trips to your site in order to help make the process go smoothly. Our driver will eve help you load up all your waste. This whole process takes very little time – we can help dispose of your waste in as little as an hour. Our tippers will reach any place and require no additional permits to move along roads. Rubbish may seem like a simple thing to get rid of, but why bother wasting your own time on it? Call us today, and we'll clear all your rubbish in no time at all. After refurbishment. your home can still be covered with come leftover materials and tools. With our help, you'll be able to enjoy your home in no time at all. At Blue Skip London, we recognise that commercial buildings have specific needs, distinct from homes. You can count on us to handle clearing them with incredible care. Whatever waste is left over at your home, office, or commercial area, you can count on our professional team to get rid of it in no time at all.